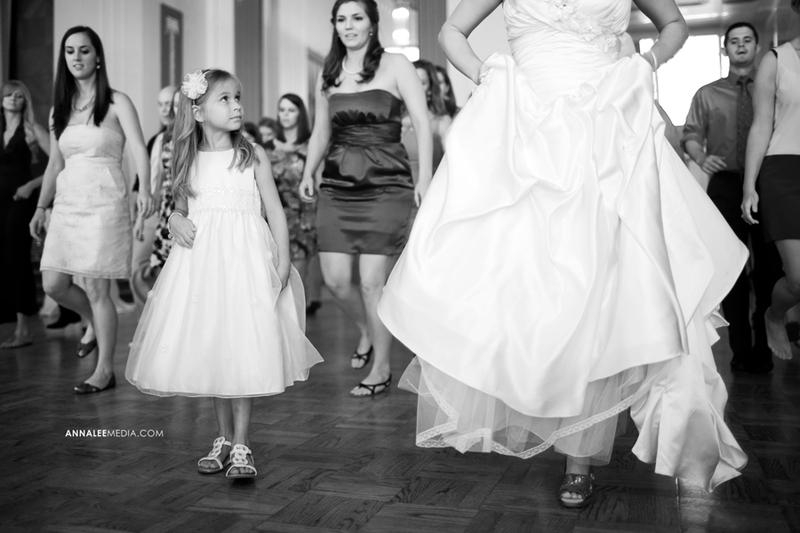 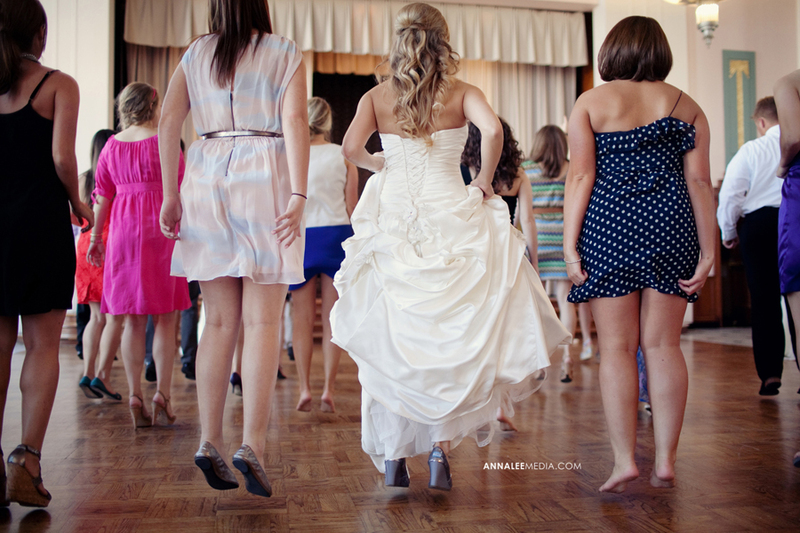 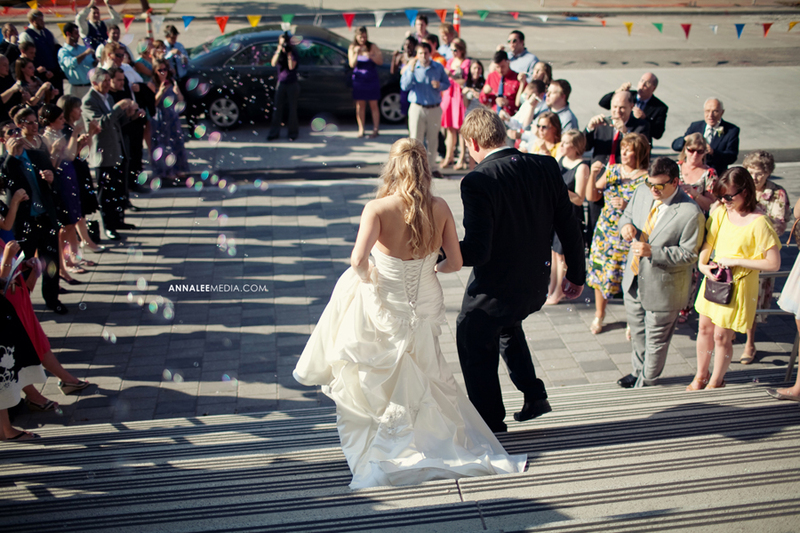 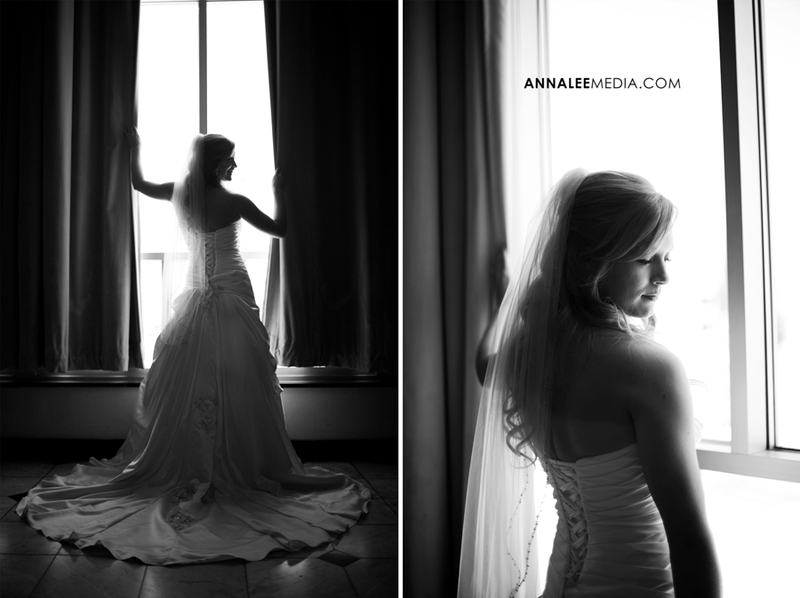 I have many talented friends for whom I often have the opportunity to second shoot weddings. 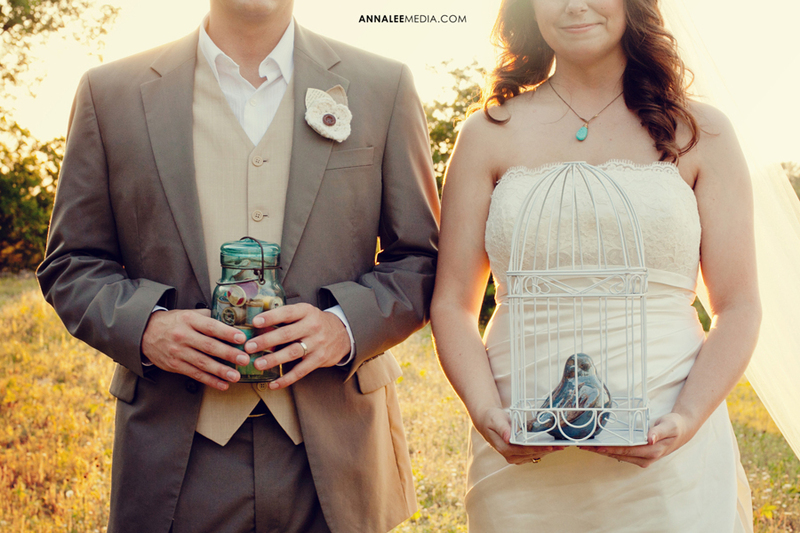 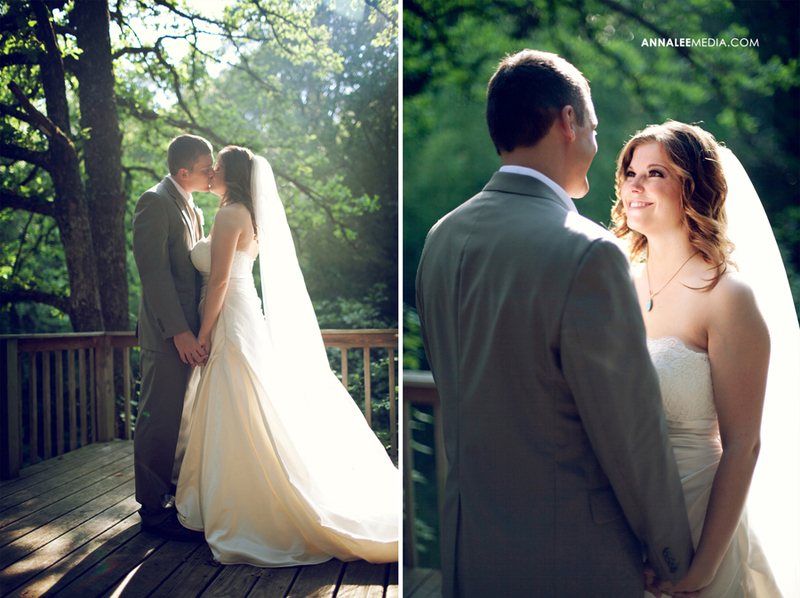 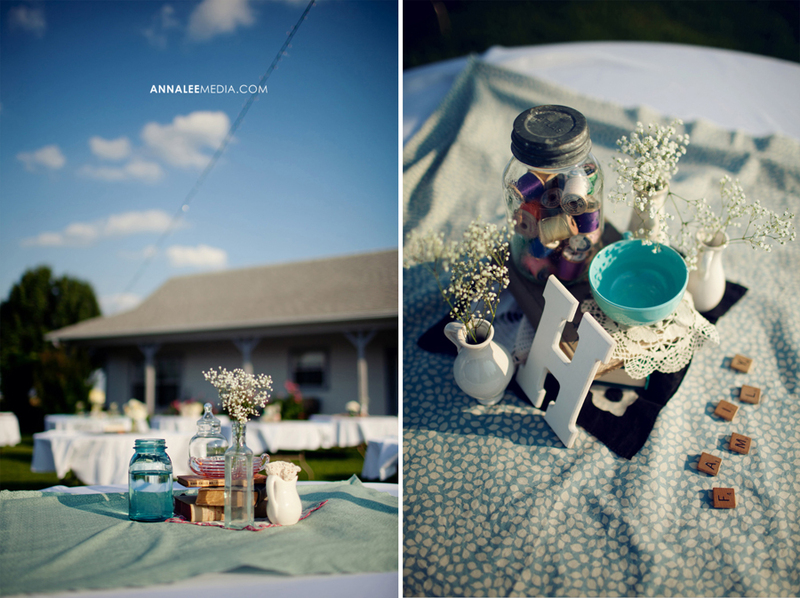 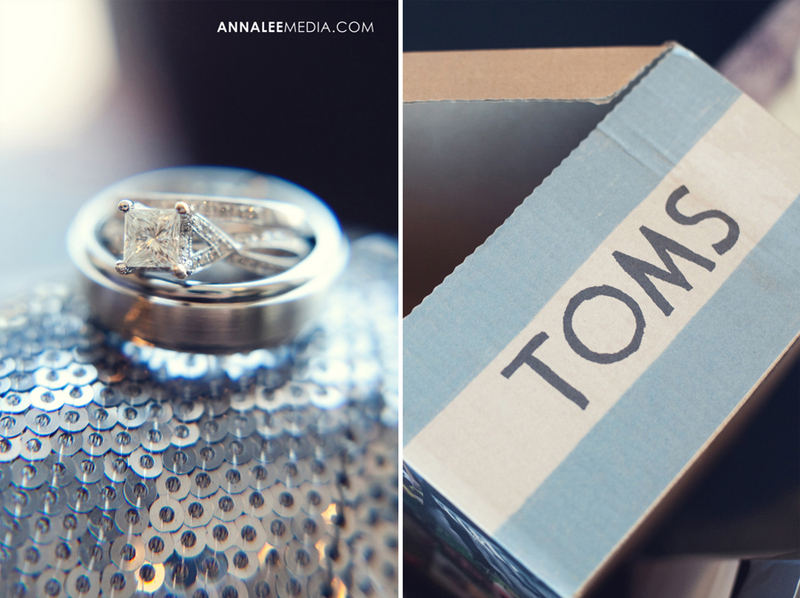 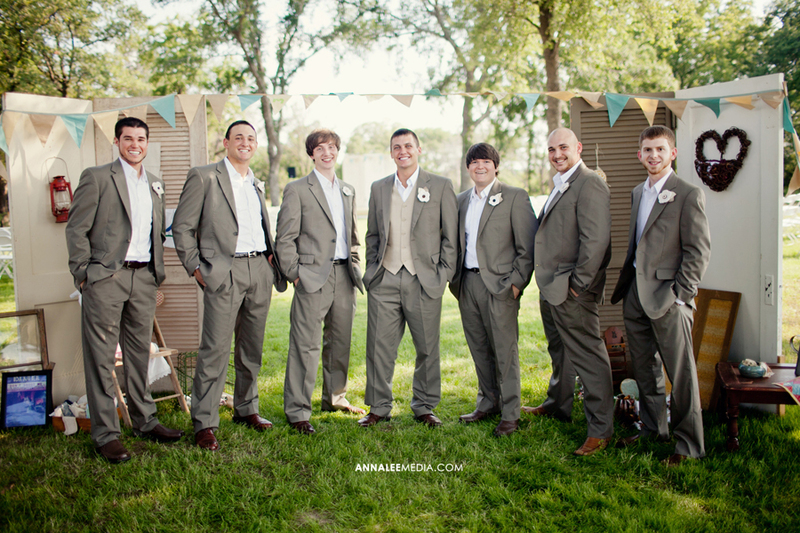 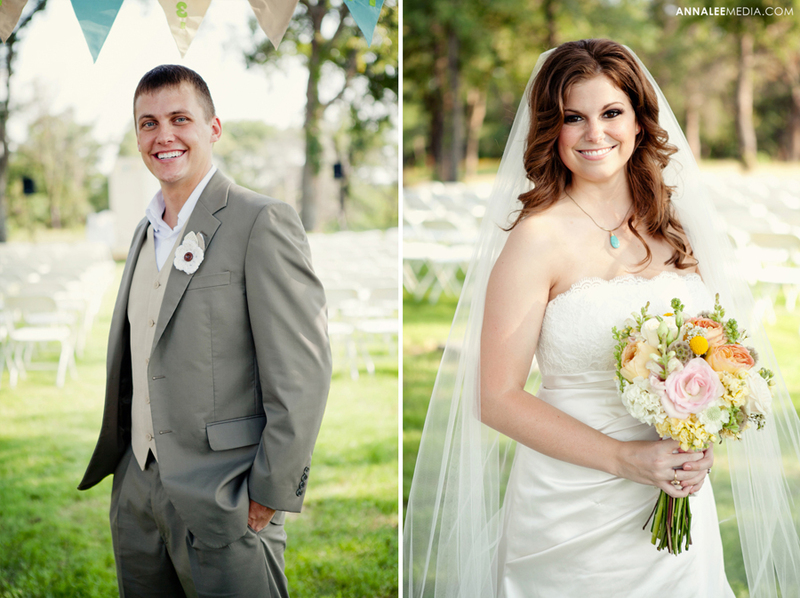 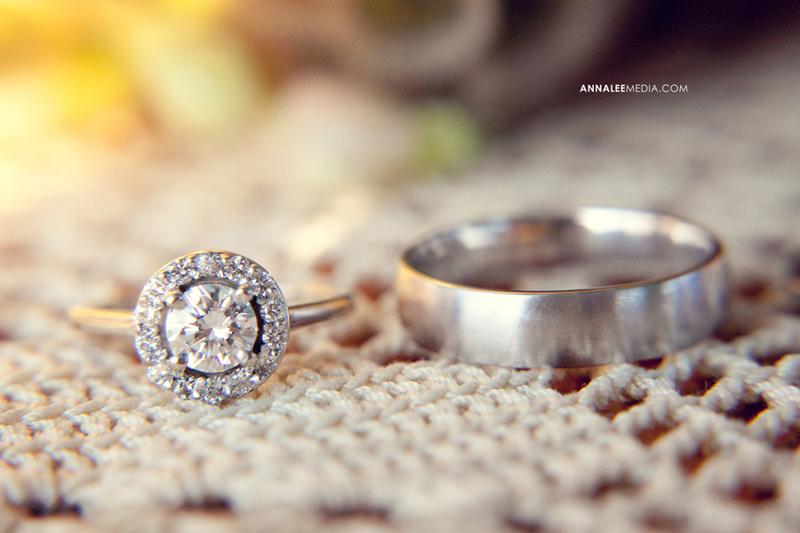 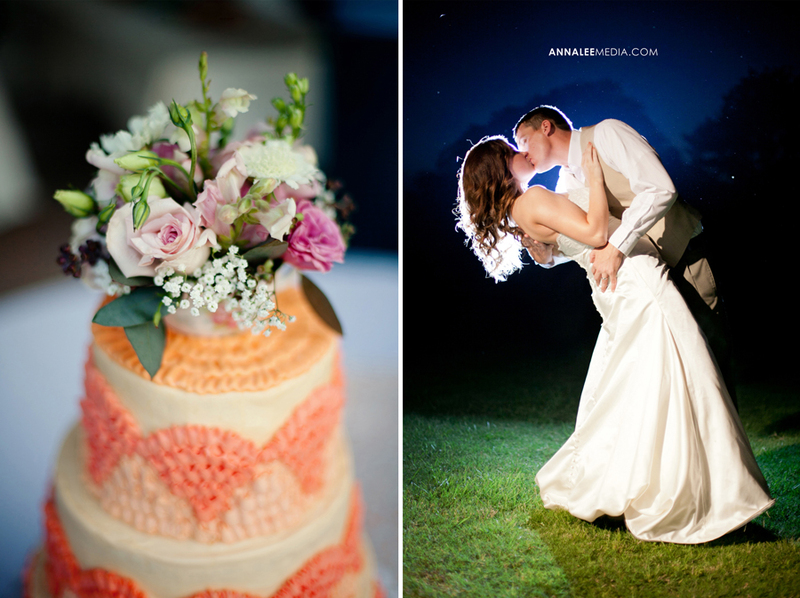 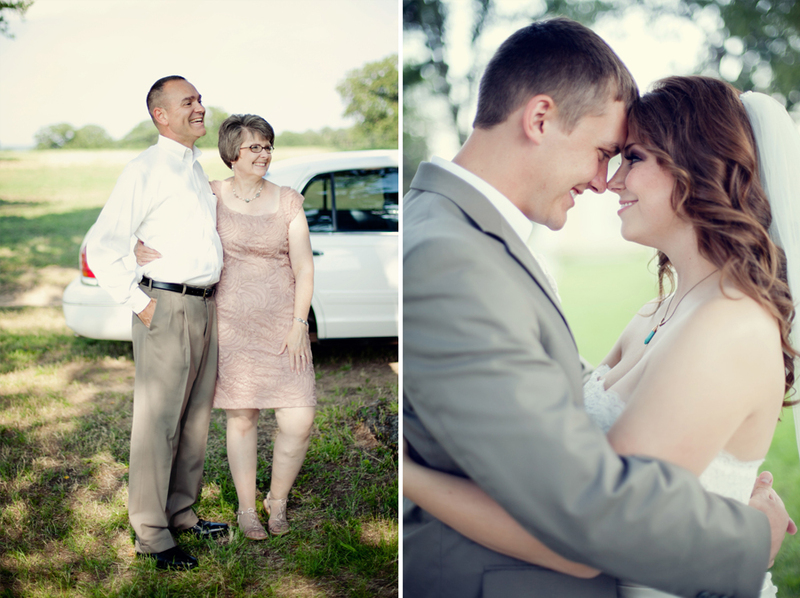 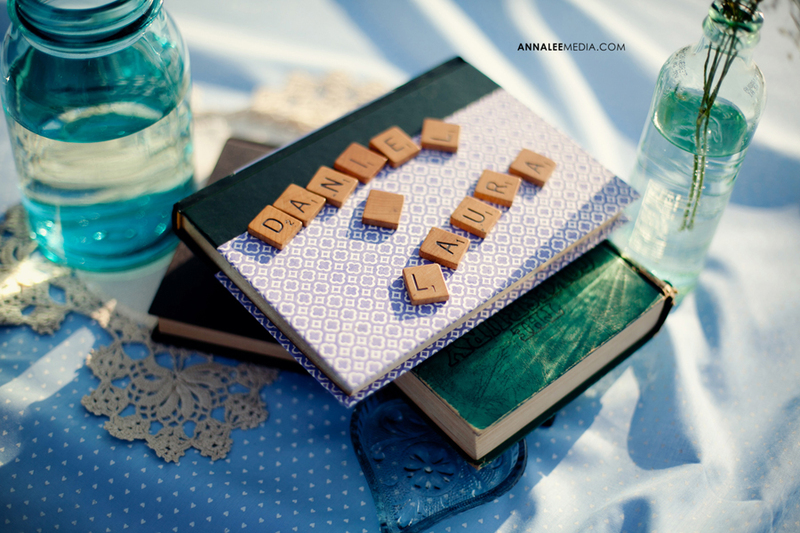 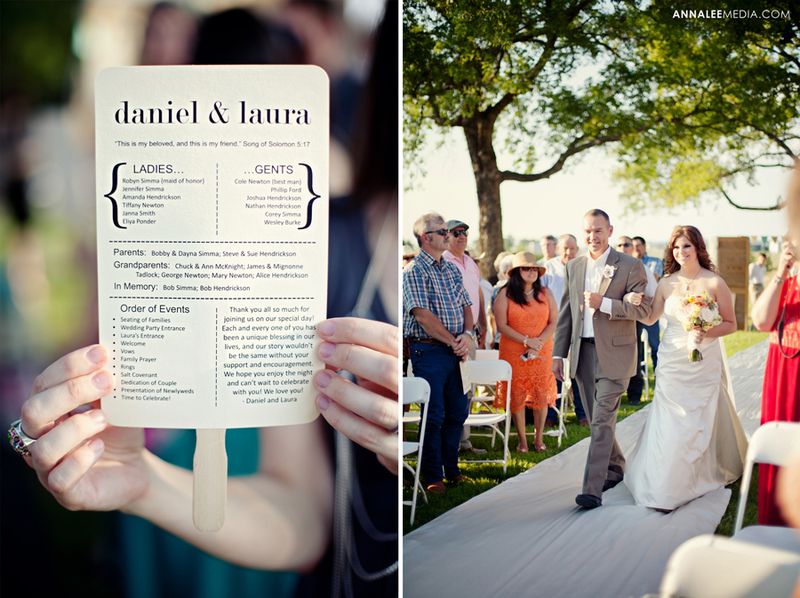 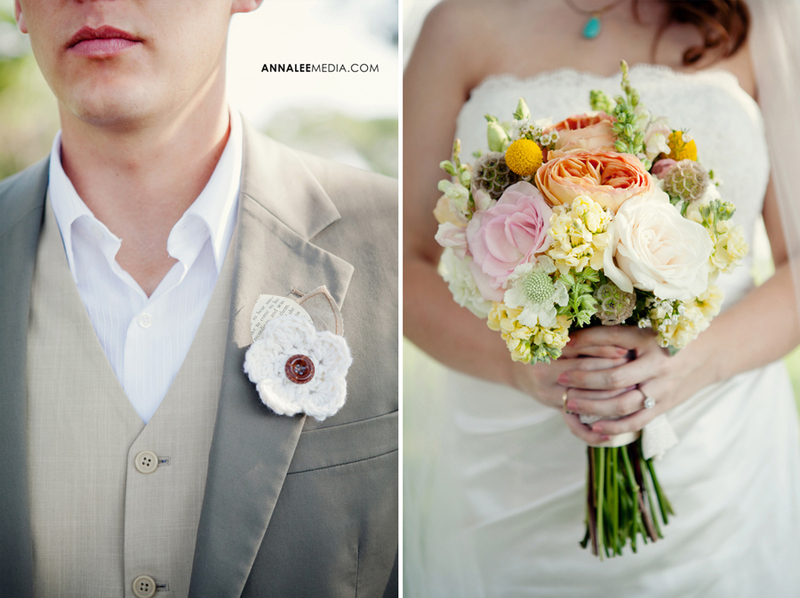 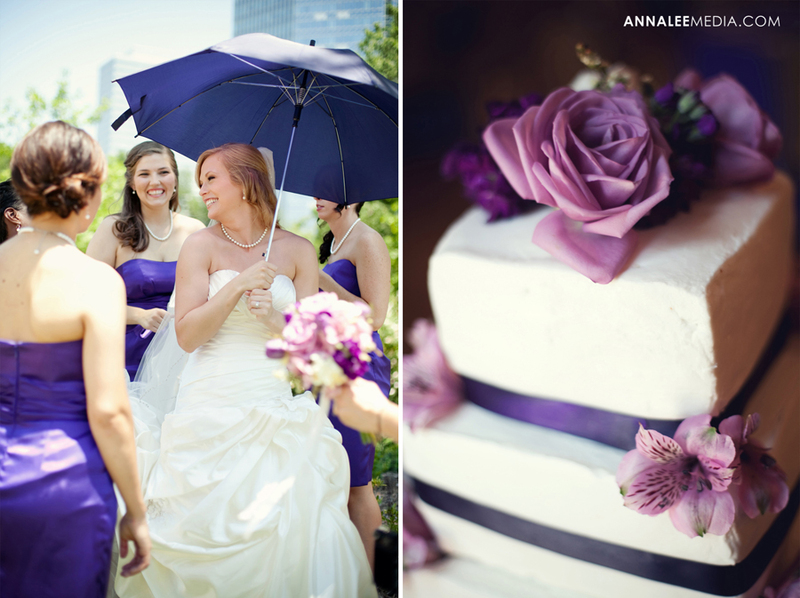 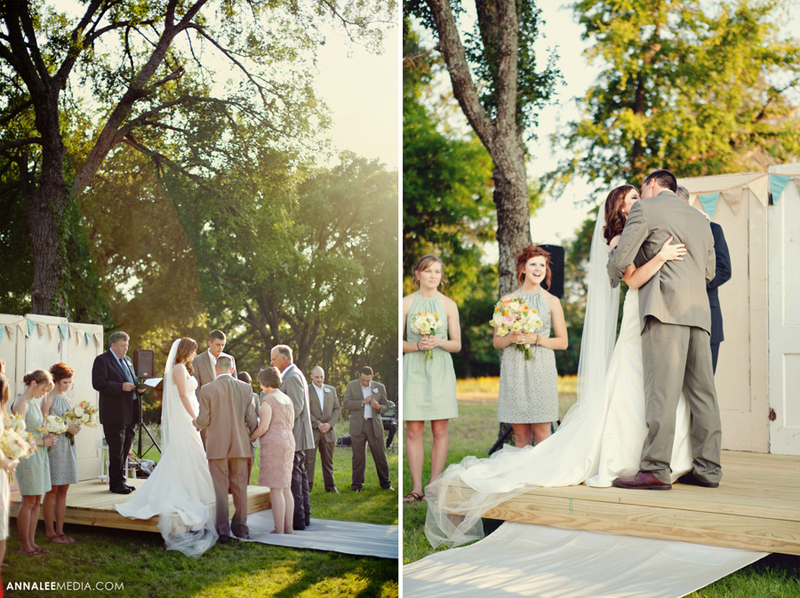 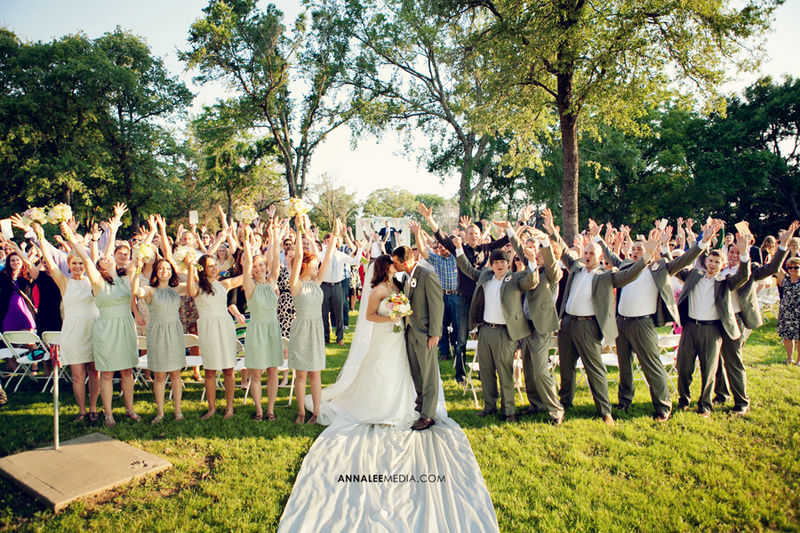 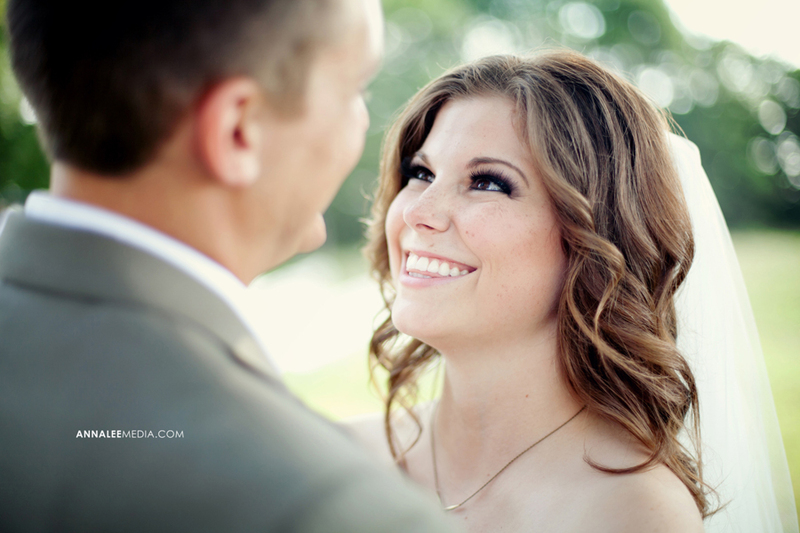 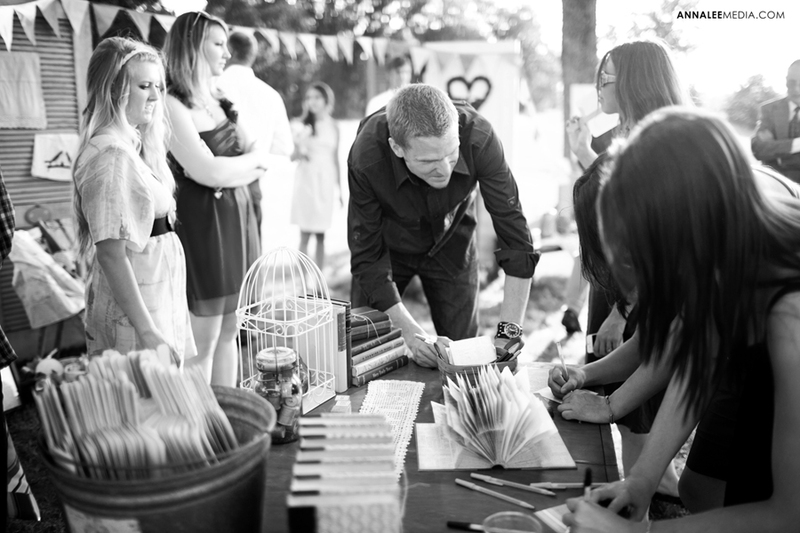 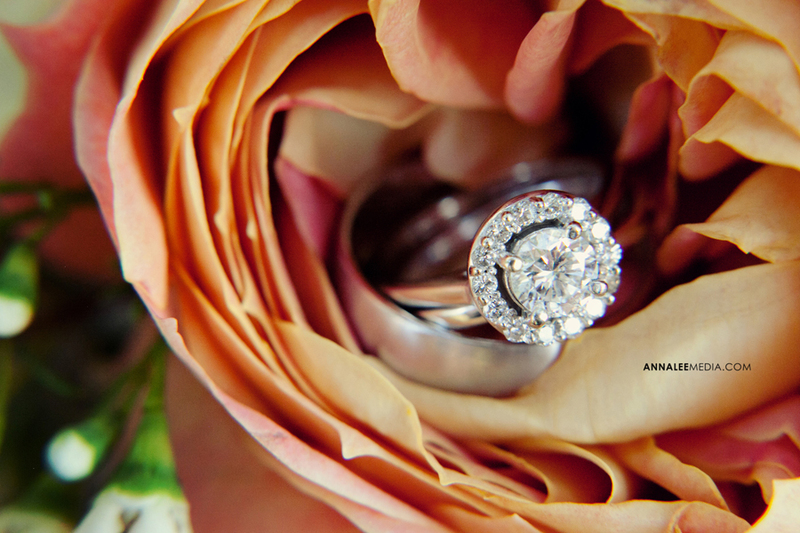 These are some of my favorite shots from a wedding for which I assisted the talented Hayley Michel Photography! 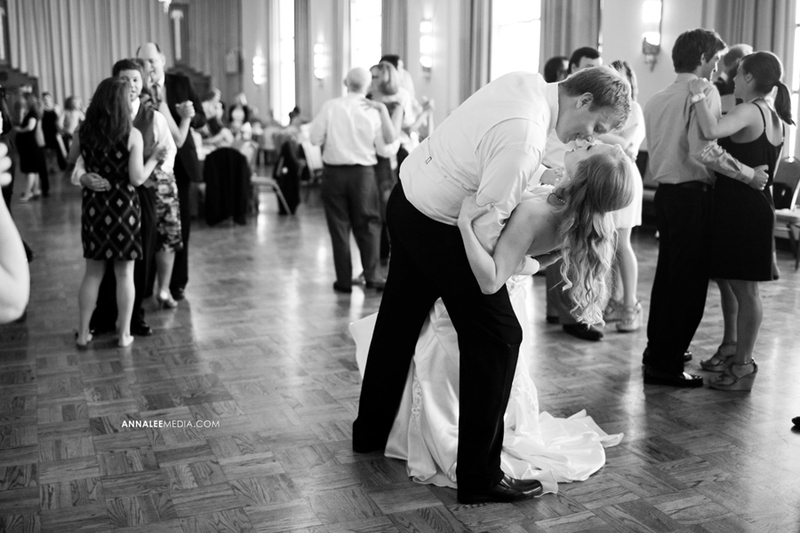 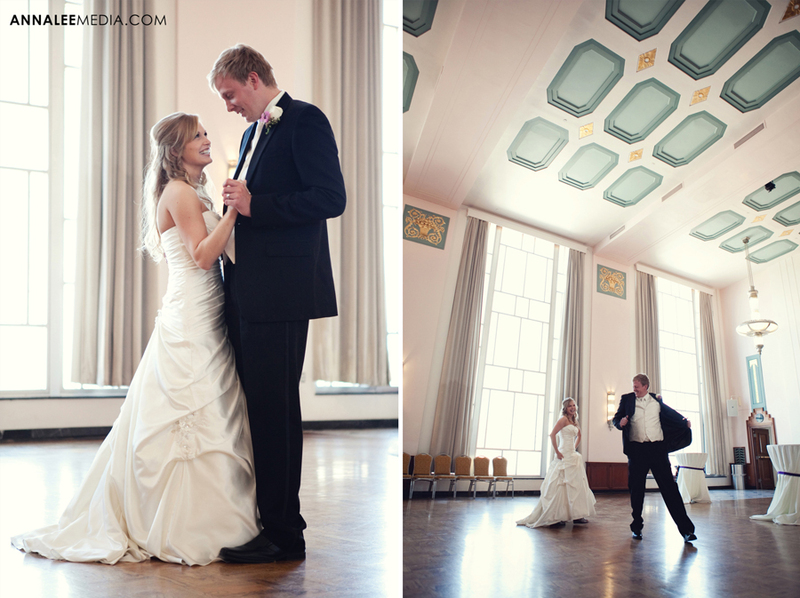 Melissa and Travis got married at the beautiful Civic Center’s Hall of Mirrors in downtown Oklahoma City. 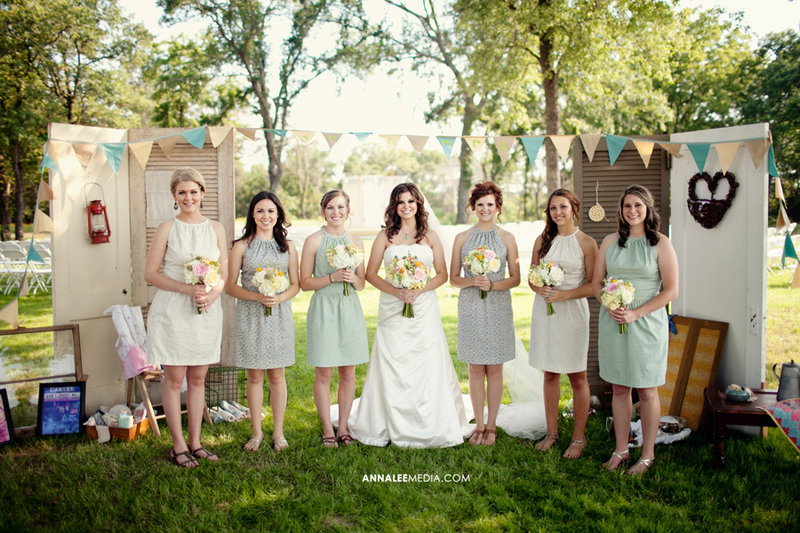 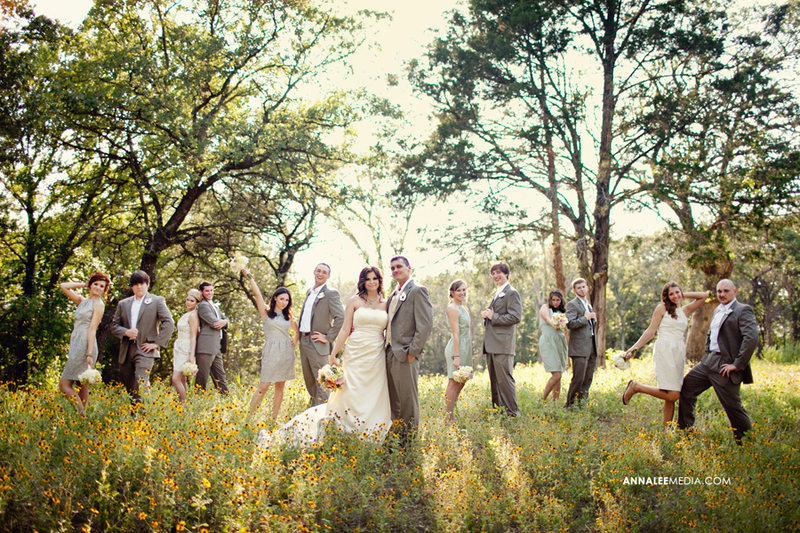 They also braved the heat for a bridal party session in the Myriad Gardens. 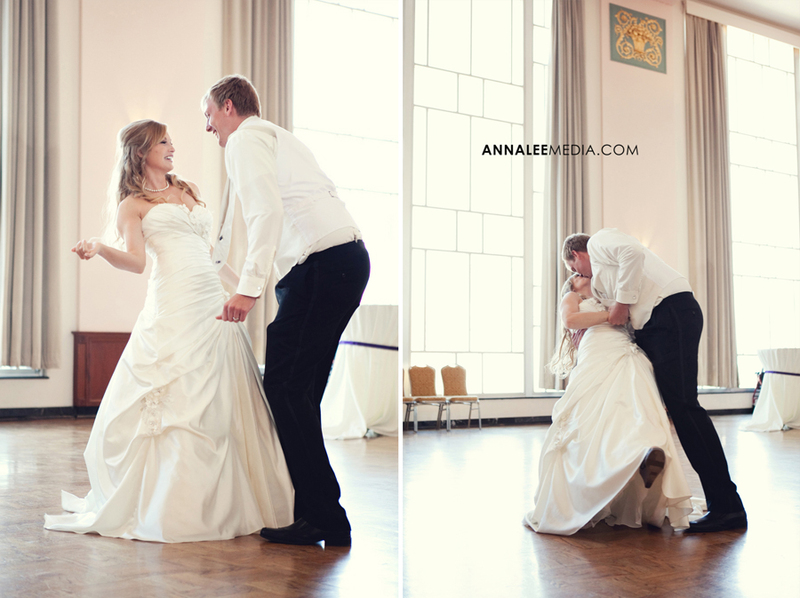 During the reception, they started with the traditional slow dance before breaking out into a funny and animated choreographed dance.